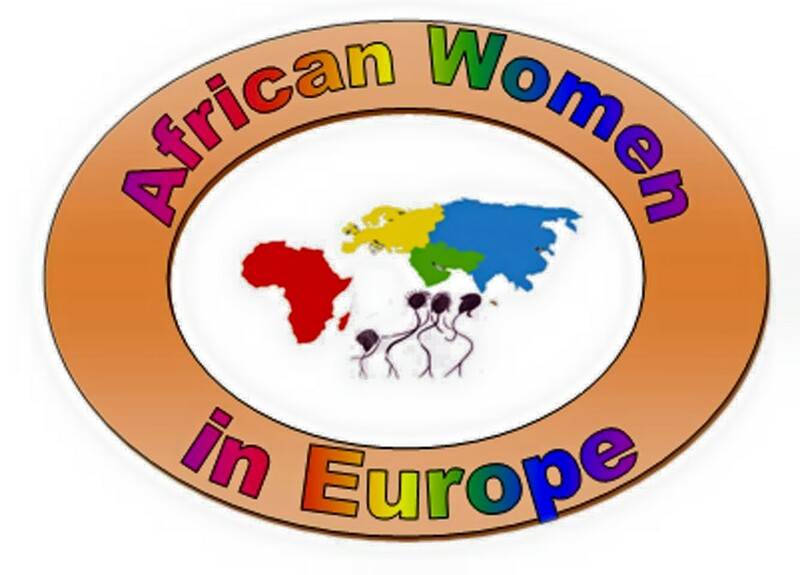 African Women in Europe (AWE) founder, Joy Zenz. 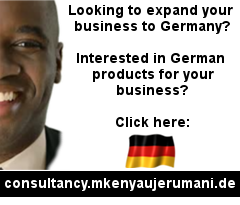 Joy Wanjiru Zenz arrived in Germany in 2002, newly wed and equipped with B1 level of German. It was a strange place, new discoveries, challenges and culture shock, but she was determined to make the best out of it. It was her need to connect with other African women in Europe that got her thinking of starting a network, where they could network, share their experiences and help deal with the culture shock. “Coming from Kenya, there were a lot of cultural differences, yet there was a need to integrate and be part of what other people of African descent were doing, particularly women”. After having children, two teenagers now, Wanjiru realized that she needed to connect with other families with children and have social communities for children activities. Her idea to bring women under the African Women in Europe (AWE) network came into fruition in 2008, working together with her co-founder Wambui Njau. The platform offered a virtual gathering of women in the same situation she was in, on arriving in Germany. With paltry knowledge of the language, without social networks and detached from what she knew of home as a diasporan. She envisioned women sharing ideas, experiences, their daily engagements, struggles and triumphs in Europe. 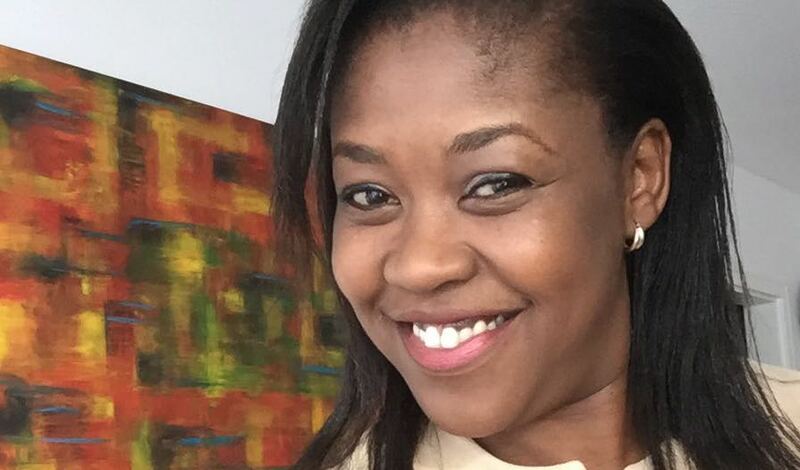 A website was quickly created, Joy Wanjiru says she moved from a point of not knowing anything on creating or running a website to becoming an expert in social media marketing and online communication. At around the time of the AWE launch in 2008 , Joy Wanjiru relocated to the United Kingdom. There she found that networks for African people were more vibrant, and there was less cultural separation. People had learnt to integrate and become part of the social networks and communities. 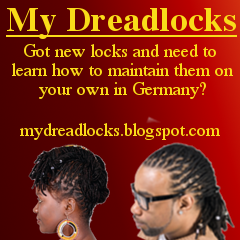 It is in returning to Germany that she decided there was a need for such networks and a platform run in English to be attractive to all Africans in Europe. Initially, they had thought of engaging men too in the network, but it got a little complicated. “Members started receiving requests for dates and it was a little bit awkward since most of the members were already settled, and more interested in serous professional networking”. Thereafter, AWE has remained a platform or women in Europe. While it is common for women to meet obstacles in breaking professional and business challenges, AWE continues to inspire women to venture out in the world of business at home and abroad. Through workshops, seminars and marketing forums, AWE reaches out to women entrepreneurs and shares information of how to shape an idea from inception to a full-blown business enterprise. Joy Wanjiru says the network is there to offer support and meet African women needs by sharing different experiences of members from different parts of the European continent and their African counterparts. AWE is at the fore front of helping African women, families and communities to integrate in the European societies through imperting on members the value of learning the language, reaching out for help, and asking questions while in doubt. They also bring on board experts on legal issues in Europe, to help members understand the legal hurdles as well as encourage transnational connections between families in Europe and those in Africa so that children of African descent born in Europe may find answers to questions on culture, identity and belonging. To meet the needs of different people and offer tangible solutions, AWE members have created groups such as: Career women, mothers and toddlers , teenagers and youths , women in business, where members provide information specific to the needs of the groups and channel activities to engage all members. Looking back at the strides that AWE has made in the 10 years, the founder submits that not all has been rosy, yet the platform has gotten more women engaged. AWE has also initiated the AWE awards to motivate women who have made it in different professions in Europe as well as recognize their efforts to make a difference in the world. But AWE is more than just networking and African women talking virtually. 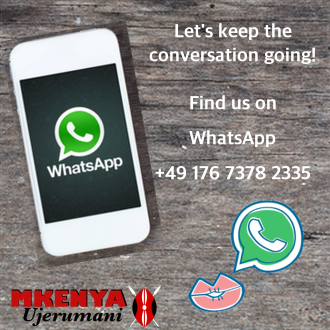 Alongside the network, Joy Wanjiru Zenz also runs the Africa market in Europe and helps to market goods and services between Europe and Africa. Her passion on women in entrepreneurship has seen her act as a bridge between goods and services from both continents, with the aim to ensure that people in either markets learn of products , jobs, services, their availability, networking and information on market location both offline and online. It is to this effect that AWE will be celebrating its 10th Anniversary on 30th of June 2018 in Amsterdam at the Schiphol Hotel on the precincts of the beautiful Dutch city. At the heart of the Anniversary celebration will be the launch of the AWE book, written by members of AWE narrating life stories of Africans in the Diaspora. It will be the 1st volume of a series of narratives that are expected to be written in the course of the years on the work of AWE and of true experiences of its members. Joy Wanjiru Zenz hopes that with its 10th Anniversary AWE will share a milestone of courage, hope and achievements and bring together African Women in Europe and friends of AWE in the celebration with dance, inspiring talks, seminars, marketing forums and networking. To find out more about AWE, check out their website.You can get tickets to their 10th anniversary celebrations here and a copy of their book here.